Another one from Franken Frosting…. 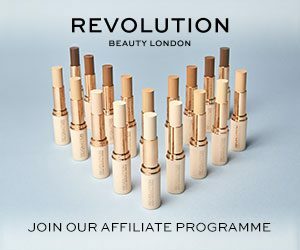 See Swatches after the jump! Rainbow Honey Holiday Collection 2012 Sneak Peak! Indie Thursdays Return! 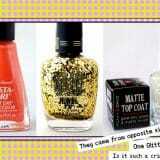 Pibble Polish “Faithful Friend” 7 COMMENTS Indie Thursdays! PIBBLE POLISH Swatch & Review! 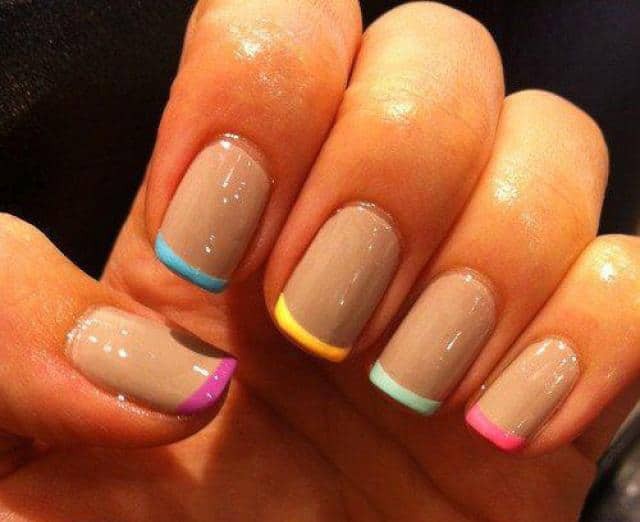 Matte Sorbet With Golden Jewels…. How to Prolong the Life of Your Pedicure? 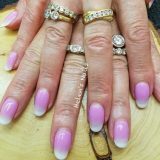 Gel Nails add durability and longevity to beautiful nails. 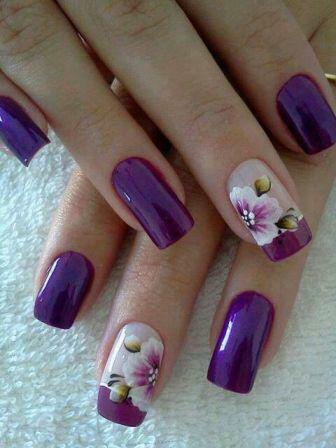 Do you have a Gel Nail Dryer. 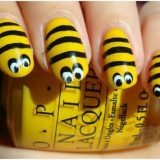 This is an absolute must have for any nail enthusiast. 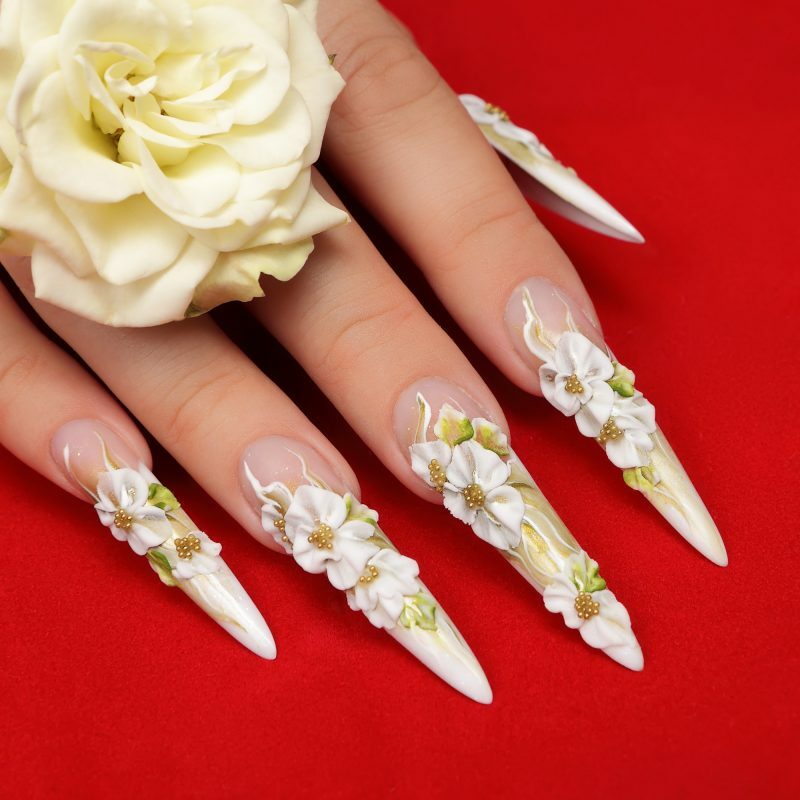 For years nail salons have used nail drill for polishing, buffing and setting acrylic nails. 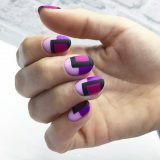 Now you can own one for a fraction of the price as well as skillfully created beautiful nails at home. 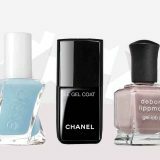 What nail kit fits in your pocket easily? We have listed a few that are perfect for the job. Traveling and need a quick nail fix. These are small enough to fit into your overnight bag for when you need to travel. Who has time to make an appointment at a nail salon when you have business meetings. Some work better then others. 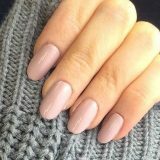 Bottom line you want to have clean strong nails and ready for a new coat of color. It take more then clippers to make a perfect Manicure. 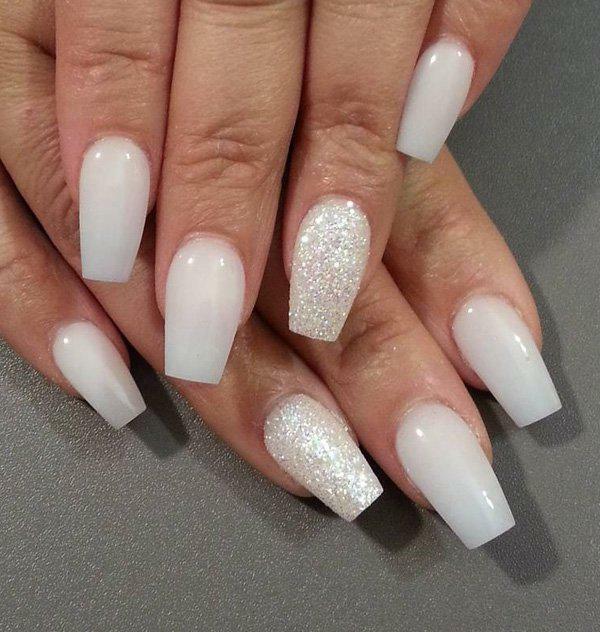 Here is our list of the tools you need to shape and primp your nails for perfection. 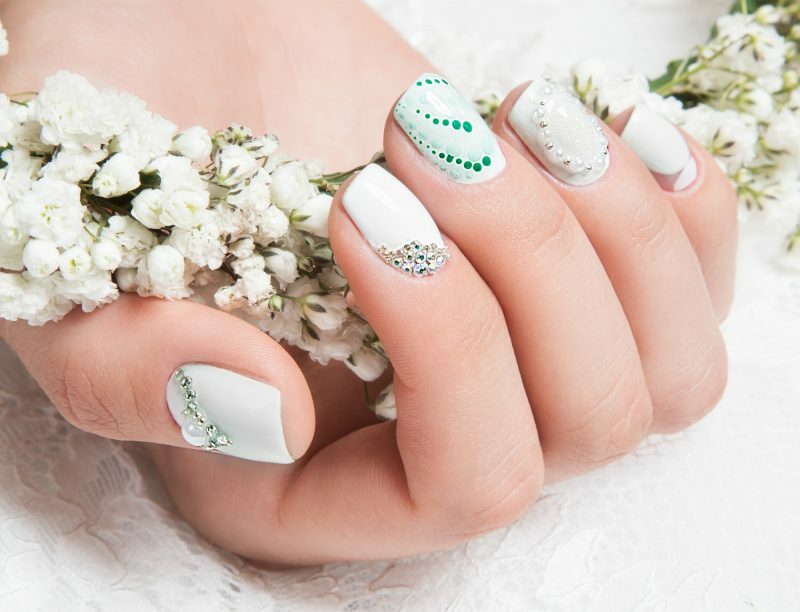 BeDazzle your nails with a variety of rhinestones. Here are some tips and tricks to making them stick. We are listing the top products that get your Nails strong and ready for heavy lifting. Nails Redesigned © 2019. All Rights Reserved.